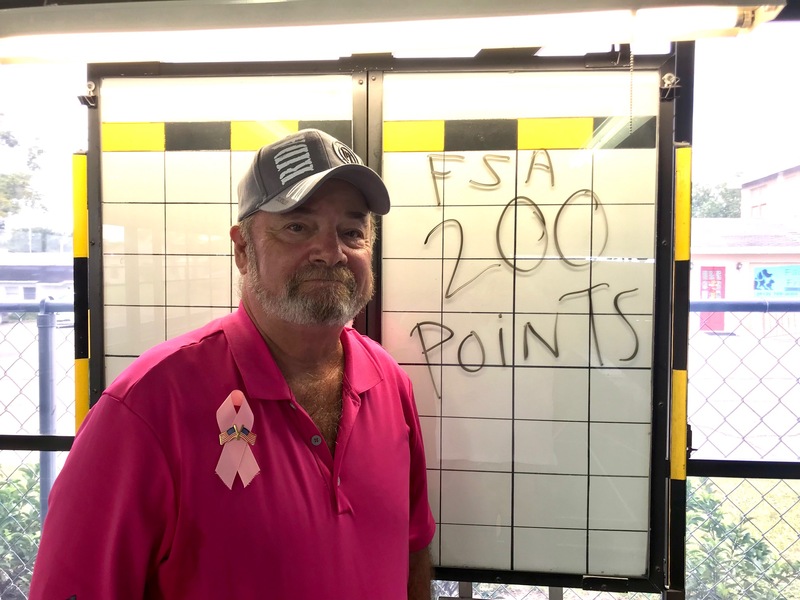 Earl Ball Speaks: The Zephyrhills Shuffleboard Club hosted the State Championship Tournament on Monday, October 8th. Club member, Al Dronsfield, playing with Dean Myklejord, Lakeland, finished 3rd for an even 200 Masters points to qualify for the Hall of Fame and will be inducted in January at the Hall of Fame Banquet. 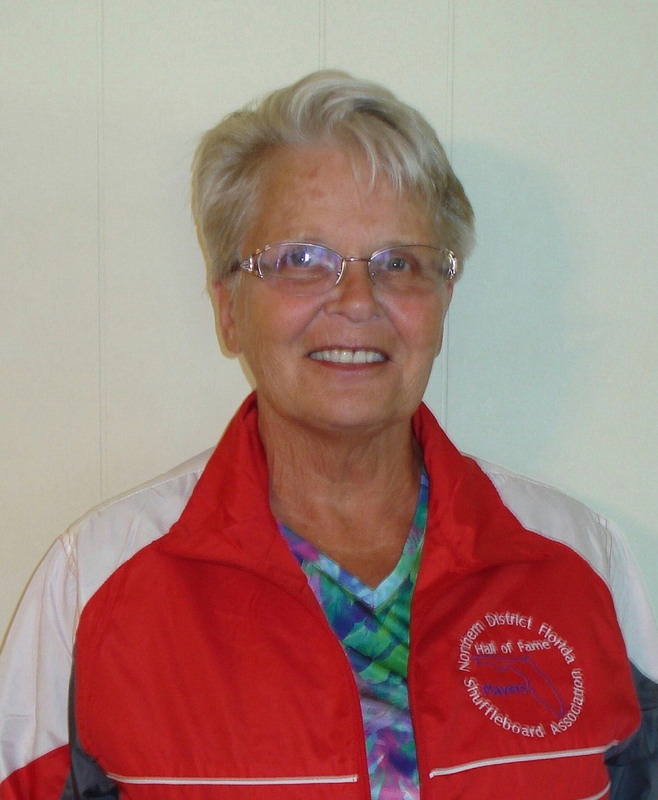 Sue McLaughlin finished 2nd and needs only one more point to qualify for the Hall of Fame. The Mens Championship was taken by Steve Raimondi of Clearwater and ZSC member Mike Seyfer. The only close match was the semi finals when they lost the 1st game and won the 2nd only because the opponent missed his last hammer. The 3rd game was also a nail bitter with Steve and Mike prevailing. In the Women’s Division Arlene Guerrini, Clearwater, and Mary Eldridge, St Pete, both Hall of Famers, took the Championship holding off the Hawthorne team of Marion Lohbusch, who is a Hall of Famer and Sue McLaughlin. Sue needs one more point to qualify for the Hall of Fame. THANK YOU EARL!! Posted by Stan on 2018 10 09.